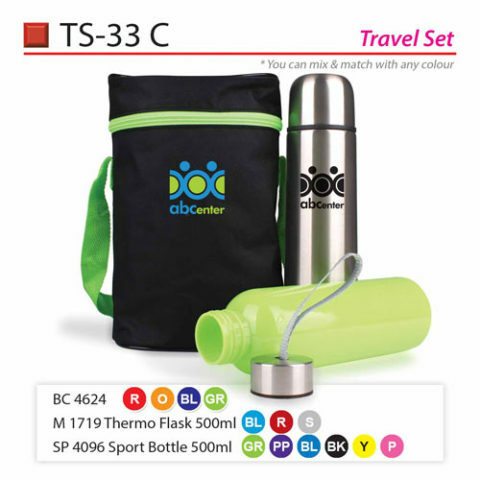 The bottle & thermo flask set is an ideal product for travelling with children. Electricity is not necessary and the comprehensive design is ideal for lengthy car journeys or day care. 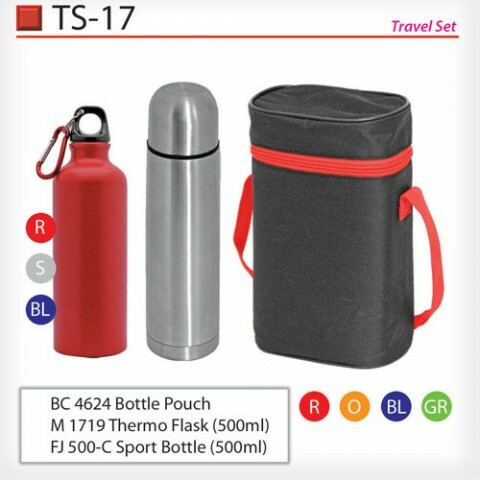 Fill up the thermal flask with water (warm) prior to departing from the house. 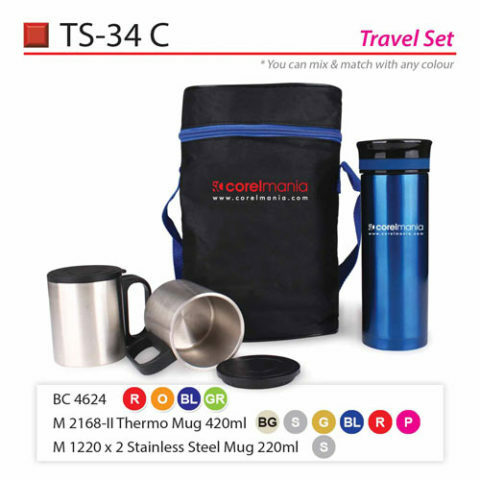 This set is free from BPA and phthalate, therefore safe to utilize. 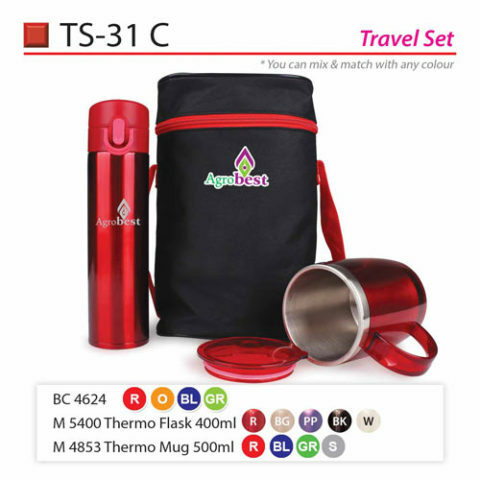 Contact us for lowest wholesale price guaranteed !